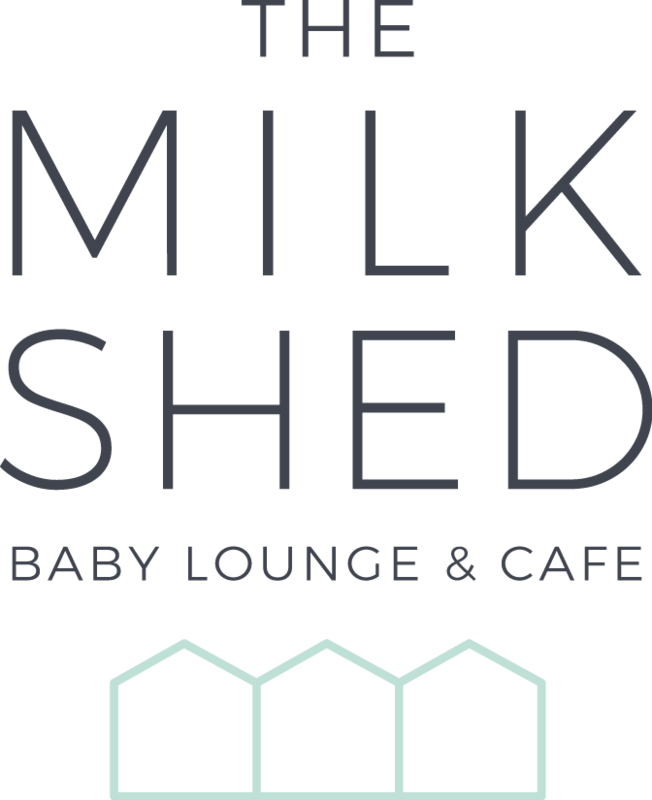 Here at the Milk Shed we want you to feel comfortable, nourished and happy. We have classes for parents-to-be right through to first steps and beyond. We serve great coffee, tea, scrumptious cake and lunches. Pop in and visit us at 26 North Street, Bristol BS3 1HW. For details on where to find parking please go to Find Us.